ECC Inc. offers comprehensive lab packing and consolidation services. 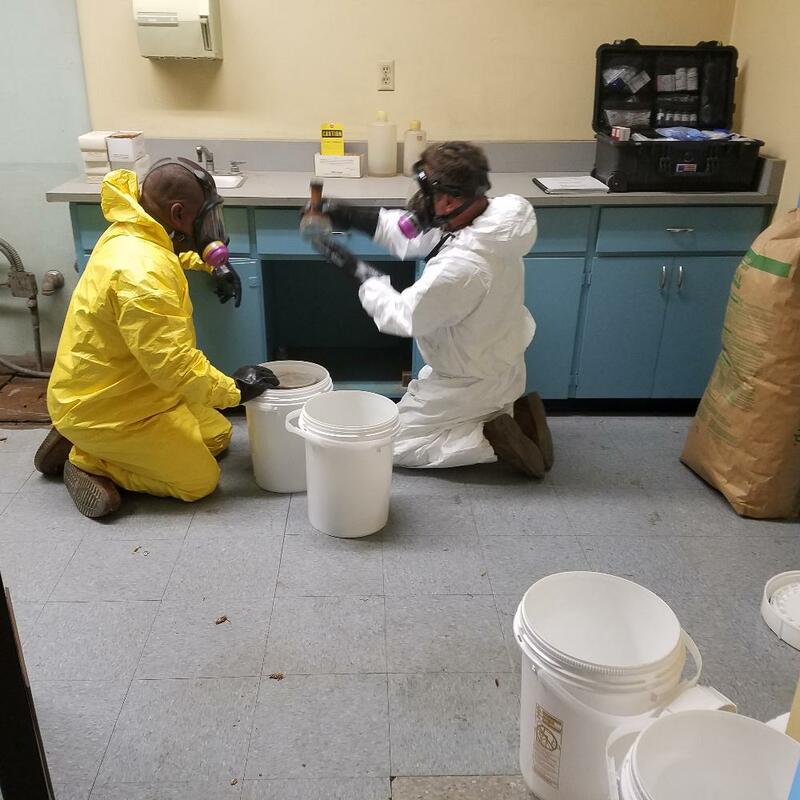 We are capable of helping you manage samples and obsolete laboratory chemicals, drums of by-product, formulated products, raw materials, chemical mixtures and waste products that are stored or accumulated at your facility over a long period of time. Our lab packing team of highly skilled chemists collect, identify, categorize, segregate, package, label, transport and dispose of all of your unwanted chemicals and waste products.